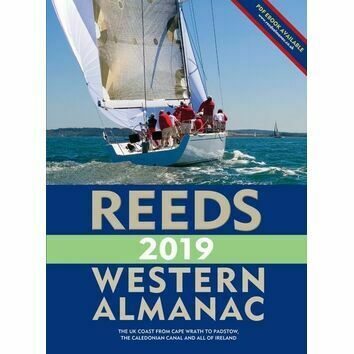 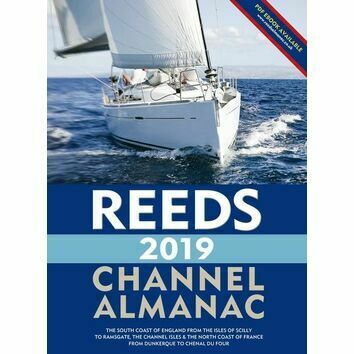 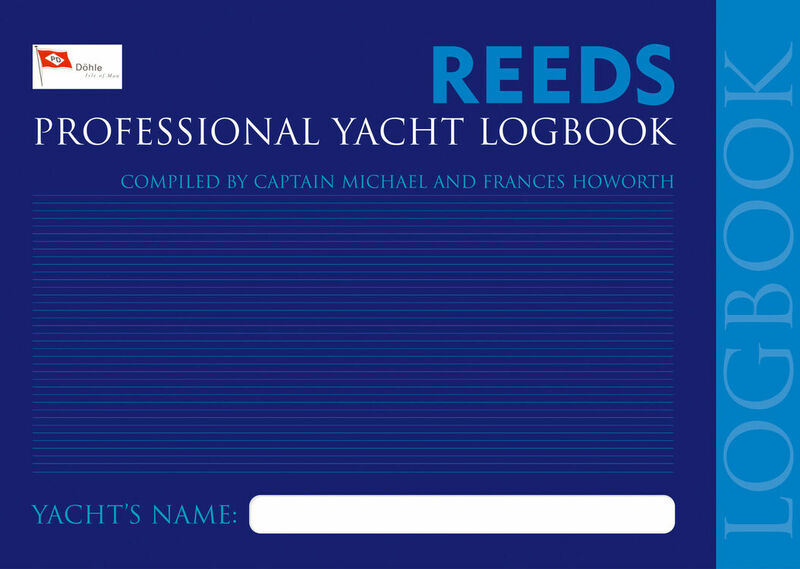 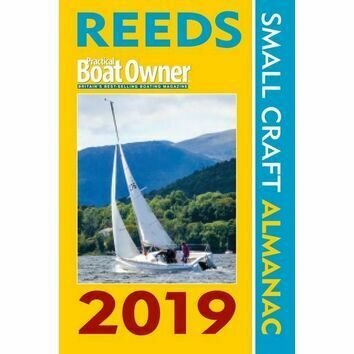 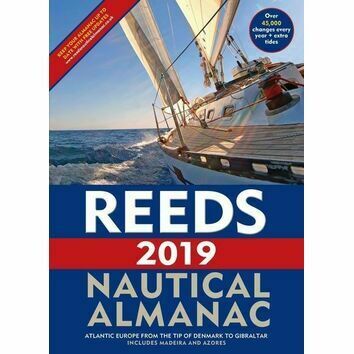 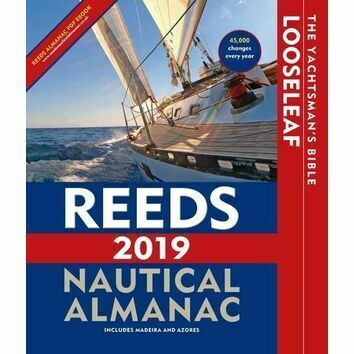 Designed for the professional yacht market, Reeds Professional Yacht Logbook is to aid the requirement by law to keep a log on the passage of the yacht and when in port. 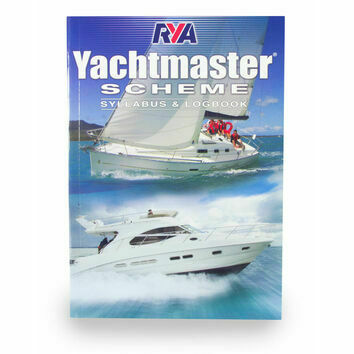 It includes status and navigation sheets in the 'on passage' section and watchkeeper's and daily report sheets in the 'harbour' section. 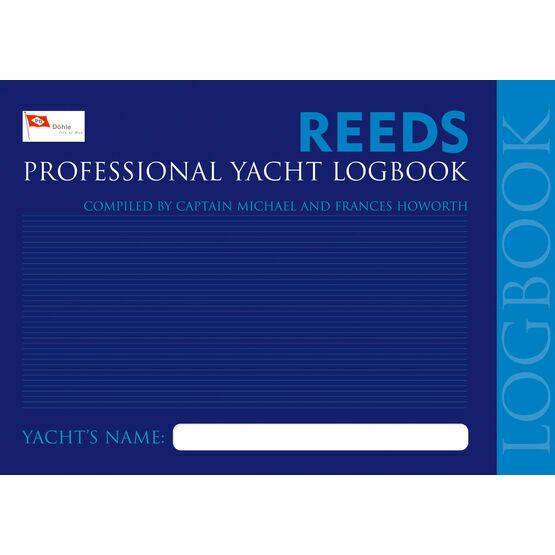 Other areas in the logbook include logs for tests, drillls and inspections onboard. 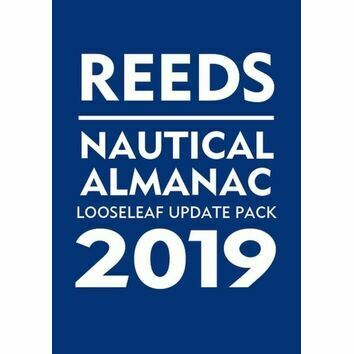 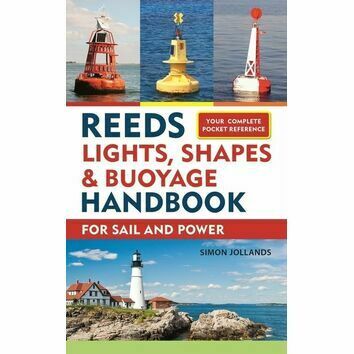 This logbook has been recommended and is approved by the maritime coastguard agency.